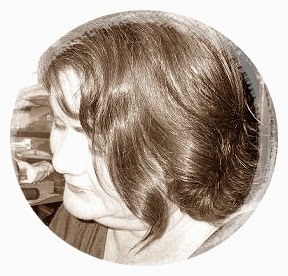 Funnily enough, over the past month or more I have been busily posting and sharing on my blog, after years of neglect, and today decided to update the blog to showcase what I am all about in the title and about me page. Unfortunately I have no idea where it all went, drifting off into cyberspace somewhere. At least my Google+ profile stills has it all but the about page I created to introduce myself seems to be invisible. So I guess I will just have to share a little about me here in a post. 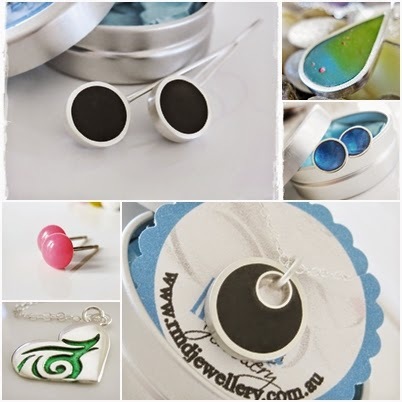 Hi everyone, my name is Rachel Moore, I am a mother and jewellery artist from Brisbane Australia and I am very passionate about handmade so this blog is a space to show all the things I love about the handmade community. Just today I have added a new component to my blog header which is what I am all about here on the blog. Create. Inspire. Share. Create is all about sharing ideas, creations, projects, craft, DIY hints and tips and things I do around the home or things I have seen that are just too good to keep to myself. There is a whole community of highly creative people out there showing us how to make our lives better, one project at a time. This inspired me to want to try out these projects, create some of my own and share the others. Share is all about showcasing my handcrafted jewellery and the work of other handmade artisans in the community; especially on wonderful sites like Etsy and MadeIt that provide Artisans with a venue to sell their incredible work and the two places where my jewellery is sold. These communities of like minded artists and creators are a big part of my life so I share the work of others to spread the handmade community far and wide where possible. It’s also about sharing the things we see every day that are beautiful, funny or just too cute to keep hidden. So welcome to my blog and the space where I share with you all of the things I love. Thanks for visiting and don’t forget to comment, share your own blog or just enjoy!